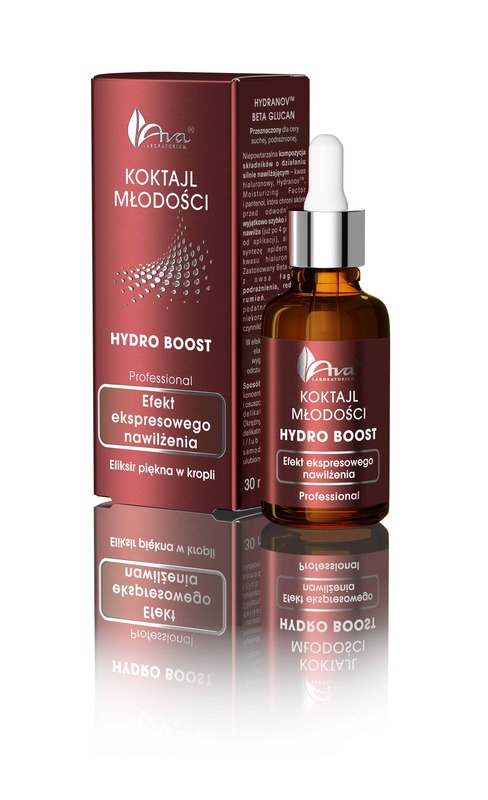 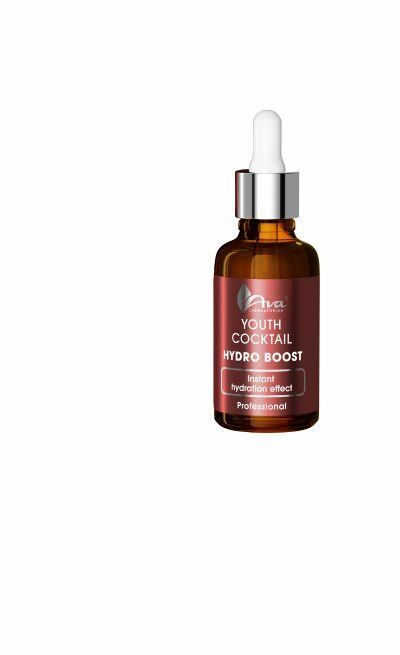 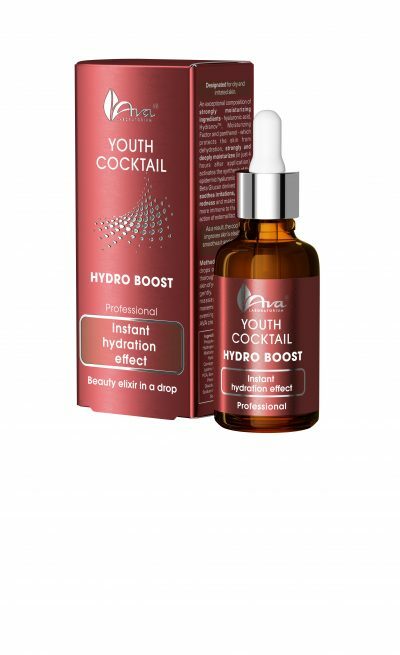 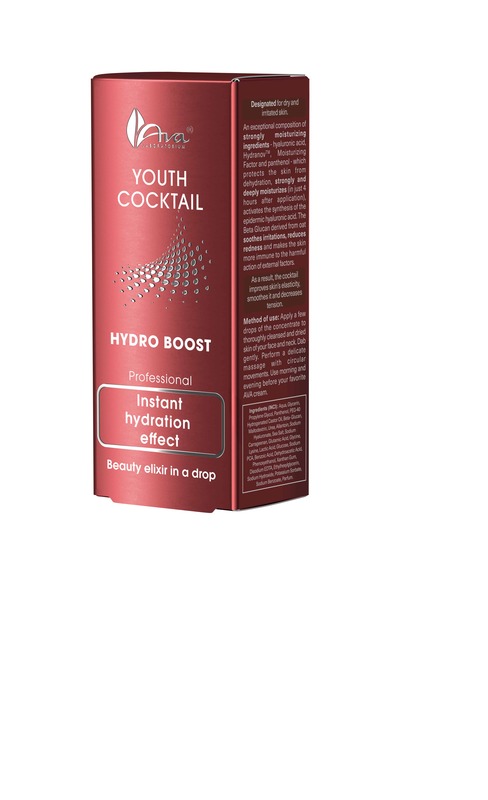 An exceptional composition of strongly moisturizing ingredients – hyaluronic acid, HydranovTM,, Moisturizing Factor and panthenol – which protects the skin from dehydration, strongly and deeply moisturizes (in just 4 hours after application), activates the synthesis of the epidermic hyaluronic acid. 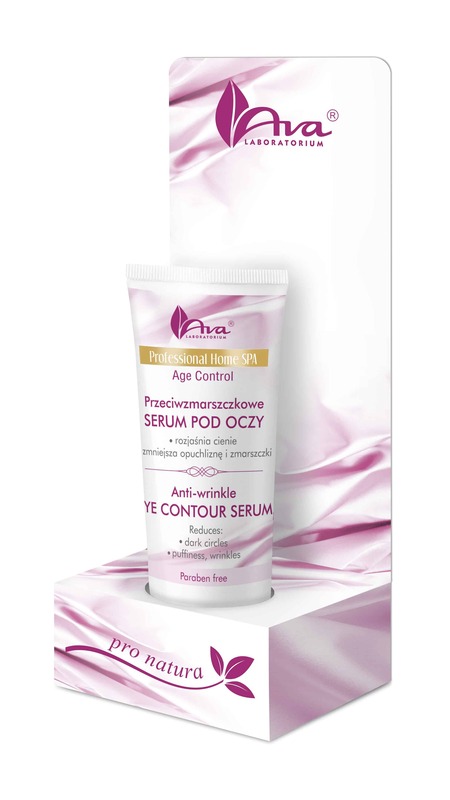 The Beta Glucan derived from oat soothes irritations, reduces redness and makes the skin more immune to the harmful action of external factors. 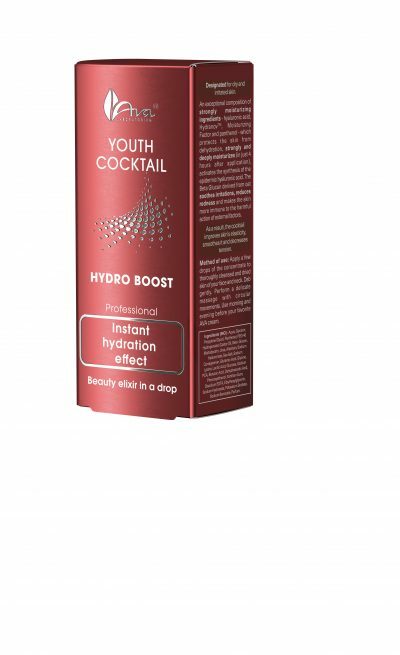 As a result, the cocktail improves skin’s elasticity, smoothes it and decreases tension. 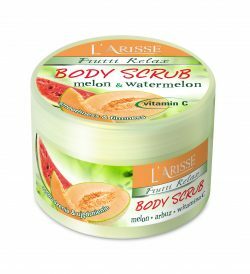 Designated for dry and irritated skin.